Over 30 aircraft, old and new, fly past like you've never seen them before! FlightFest, a once-in- a-lifetime, international fly past, will take place in the centre of Dublin City on Sunday, 15th September 2013. This will be a truly historic event involving more than 30 aircraft flying along the path of the River Liffey right through the centre of Dublin. FlightFest is expected to be one of the largest National events of ‘The Gathering Ireland 2013’ and is expected that thousands of people from Dublin, all over Ireland and abroad, will line the banks of the River Liffey from Dublin Port up to the Customs House. 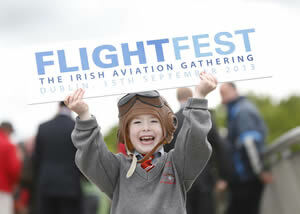 FlightFest is a free family event. A large section of the quays will be pedestrianised, with many family attractions and festivities available, contributing to a carnival atmosphere that will showcase Irish aviation. 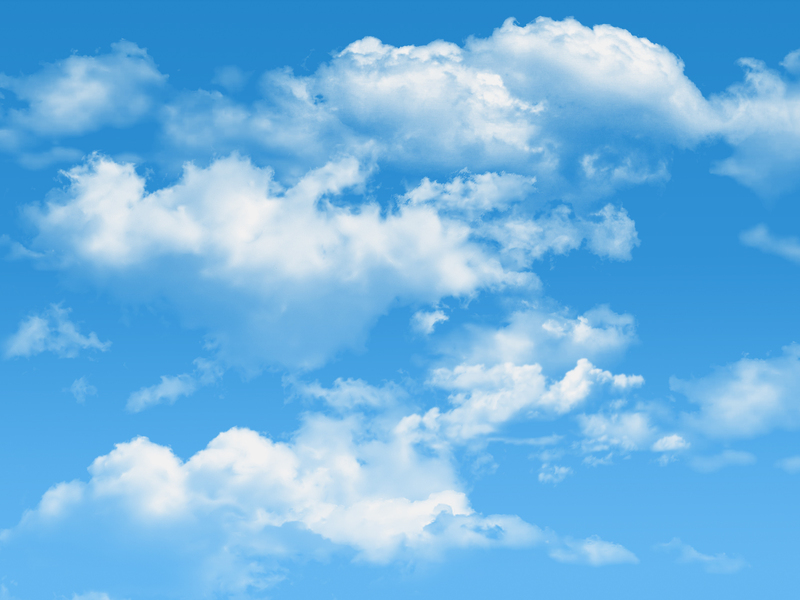 Large commercial aircraft from Ireland and abroad will fly past, including the Boeing 737 and the Airbus A320, A321, A300, A330 and A340 aircraft. The Irish Air Corps and the Royal Air Force will also participate and spectators will enjoy a variety of helicopters and vintage aircraft including the World War II Spitfire and the B-17 Flying Fortress. Wednesday, 15th May 2013: Thousands of people are expected to gather by the quays along the River Liffey, on Sunday, 15th September, to experience the Irish Aviation Authority’s (IAA) and Dublin City Council’s (DCC) FlightFest, a once-in- a-lifetime, international aviation flypast. Details of the event were announced today by the Lord Mayor of Dublin, Naoise Ó Muirí, Minister for Transport, Tourism & Sport, Leo Varadkar, IAA Chairman, Ms. Anne Nolan, and a number of dignitaries.